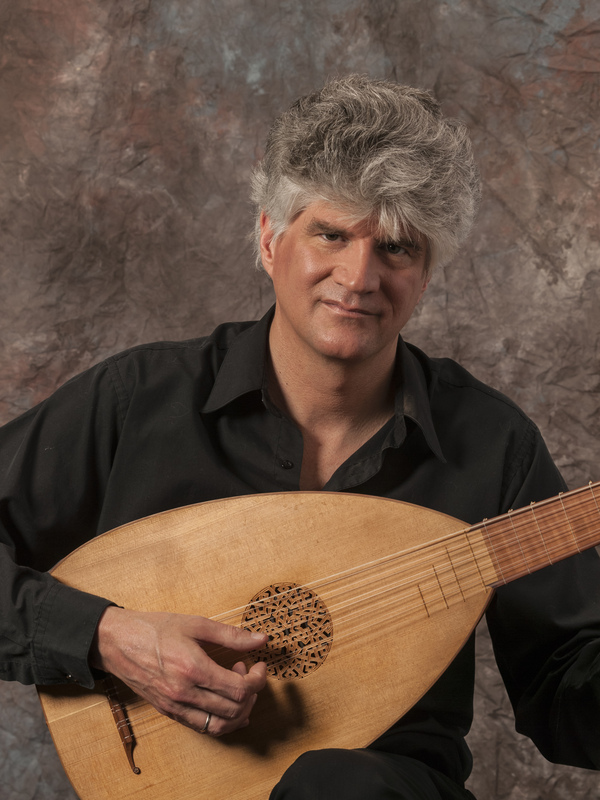 Founded in 2008, our mission is to provide exceptional performances of sublime masterworks from the 16th, 17th, and 18th centuries on instruments peculiar to the period in which the music was composed. 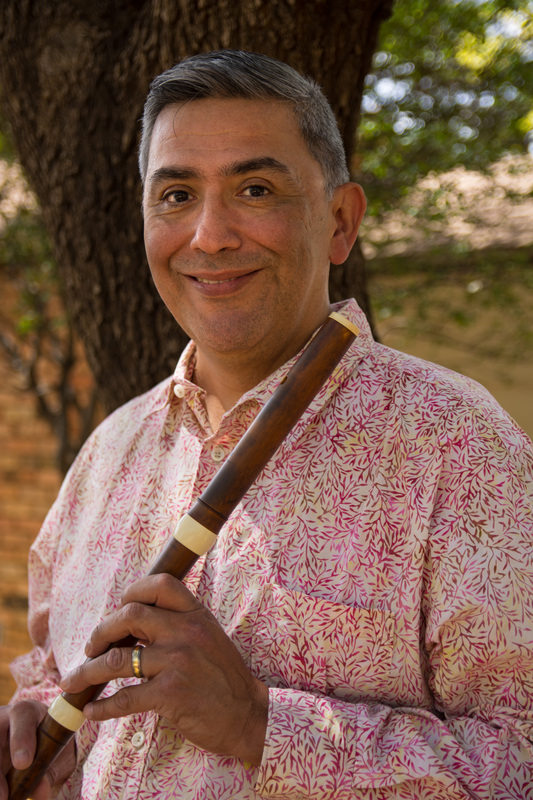 Our repertoire also includes commissioned works and traditional music from around the world, following a practice used by many Baroque composers. Grand Cru (great growth) is a classification of an entity's potential to produce something superb. It also refers to any item of high quality, or the quality of a region or area. 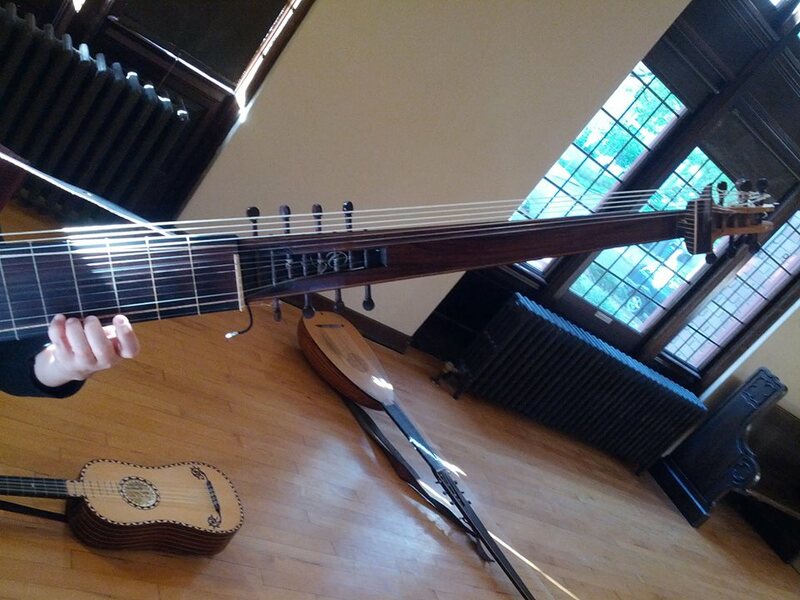 The core ensemble is transverse flute or recorder, and theorbo, lute, Baroque guitar, or oud. 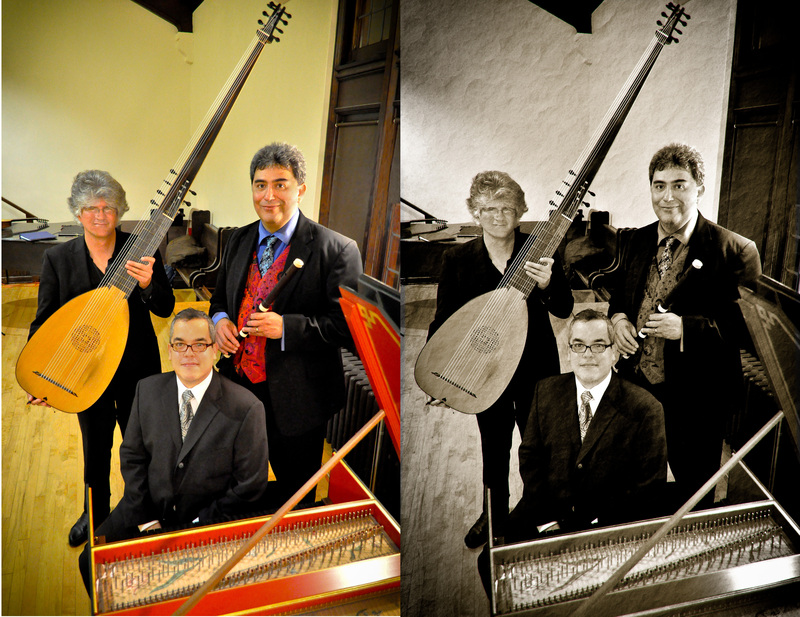 We are regularly assisted by performers of viola da gamba, Baroque cello, harpsichord, Baroque violin, lute/guitar, and voice. 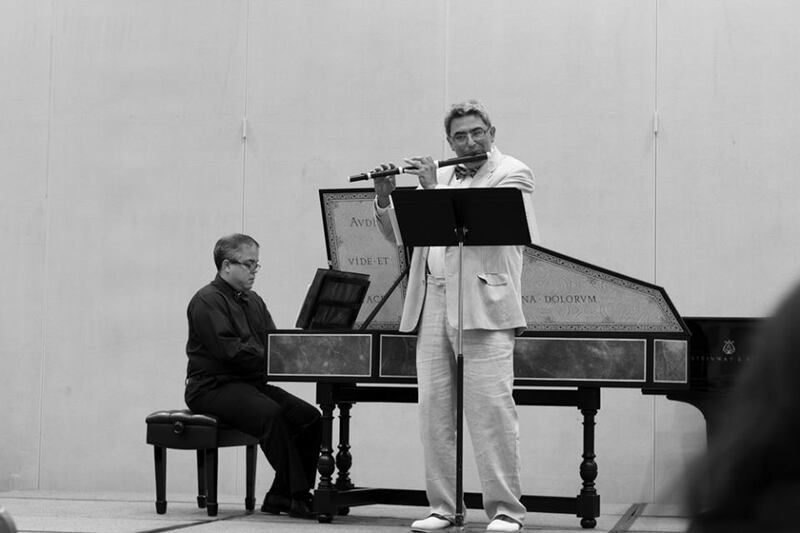 The ensemble, in diverse configurations, is available for concerts, workshops, and short-term residencies. Hello everyone, our fundraising campaign for our recording of Michel Blavet's Op. 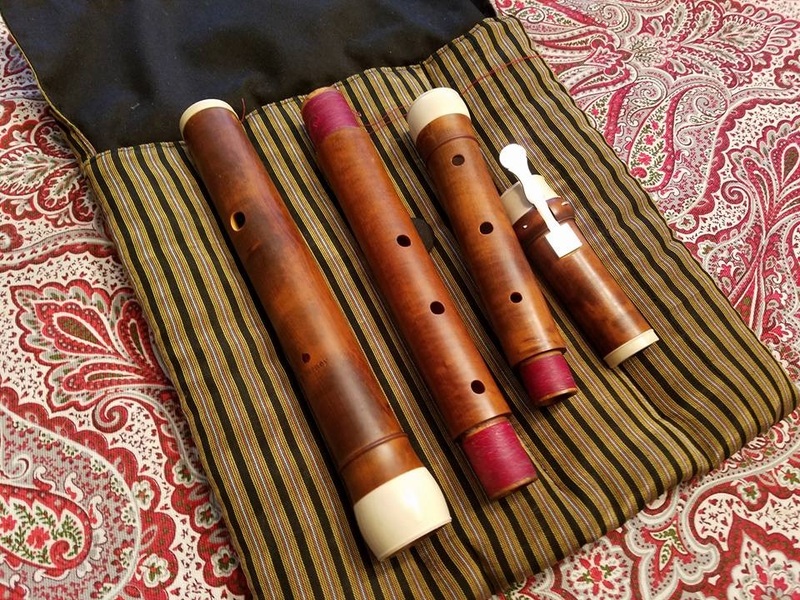 3 sonatas for flute and continuo will be launched soon. This will include a short video describing the project and the players involved. In the meantime, feel free to make your contributions now by clicking HERE. Please support our endeavor with a tax-deductible contribution to the project. Remember, your contribution is an investment in sonic art. More details as they happen. Thank you for your support. And here is a preview, Grand Cru Baroque performing one of the Op. 3 sonatas by Michel Blavet (1700-65). "The Dilettante and the Professional: Differences in Composition, Style, and Performance Expectations in the 18th Century"
Tasting Notes: Grand Cru Baroque at Northwest Cellars. Tickets for the concert are $25 and may be purchased through Brown Paper Tickets. © 2017 Baroque Northwest. Helio template by TEMPLATED. All rights reserved.